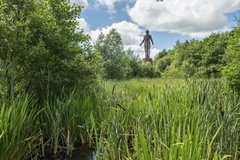 If you are looking for affordable accommodation in Blaenau Gwent then this site will allow you to register for housing and view the properties that are available to either rent or part purchase in the Blaenau Gwent area. 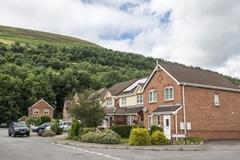 Blaenau Gwent Homes is a partnership between Blaenau Gwent Council and housing partners Tai Calon Community Housing, Linc Cymru, Melin Homes and United Welsh. 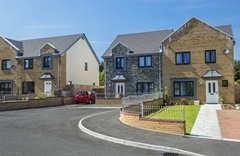 This website offers information about the different housing options available in Blaenau Gwent. We aim to help people looking for a home make informed choices about the most suitable options available.